Looking for more information about VTCT ? The Vocational Training Charitable Trust (VTCT) is an awarding organisation (Government-approved). VTCT has been awarding world class qualifications since 1962, and has been at the forefront of developing the vocational system in the UK. VTCT has more that 800 hundred approved centres both in the UK and internationally, including centres in Malta, Italy, Ireland, Kenya, Cyprus, India, South Africa and Australia. 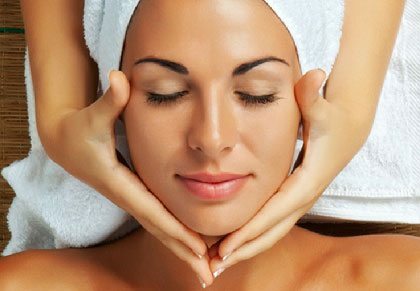 VTCT is the lead specialist awarding organisation for the Beauty Therapy Sector. The objective of VTCT is to provide high quality education and qualifications for the service industries, and to award vocational qualifications that recognise world class skills. The vision of VTCT is to become the leading awarding organisation in the UK, providing qualifications of the highest standard. Flexibility – Learners are able to study at pace, this can be tailored more efficiently to individual circumstances and requirements. Choice – The new framework is more responsive to current and future demands and employer requirements. Progression – Qualifications can be gained in smaller steps and through more flexible routes allowing the learner to succeed in their area of interest regardless of their circumstances. Simplicity – The new framework provides greater consistency across all vocational qualifications.